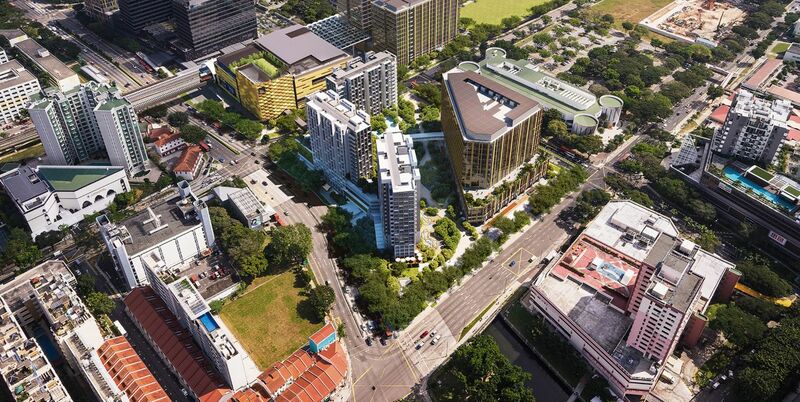 Paya Lebar Quarter (including Park Place Residences) is being developed by a joint venture of Roma Central Pte Ltd, Milano Central Pte Ltd and Verona Central Pte Ltd. These are subsidiaries of LendLease (Australian developer), in partnership with ADIA (Abu Dhabi Investment Authority). Lendlease is an award-winning international developer with an impressive track record of urban re-generation projects globally. Its vision is to create the best spaces that meet the varied and personal needs of the people who work and live in them. The company was founded in 1958 and has been in the business of delivering top quality homes around the world for over 58 years, with projects ranging from luxury apartments, to senior homes, to large-scale urban communities – covering development, construction, and management. 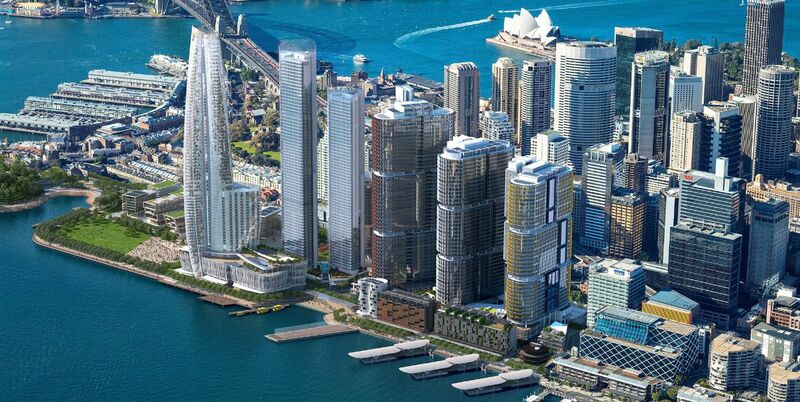 Today Lendlease is a public listed company on the Australian Securities Exchange. It has more than 12,000 employees and over 60,000 sub-contractors supporting their active projects around the world, which can total at least 750 at any one time. For more on Lendlease and their ethics, please see http://www.lendlease.com/sg/ (opens in new window). ADIA (Abu Dhabi Investment Authority) is a sovereign wealth fund owned by the Emirate of Abu Dhabi (in United Arab Emirates). It was founded for the purpose of investing funds on behalf of the Government of Abu Dhabi, and manages its excess oil reserves of around $500 billion. Since 1976, ADIA has been prudently investing funds on behalf of the Government of Abu Dhabi with a focus on long-term value creation. Its portfolio has grown at an annual compounded rate of about 10%. 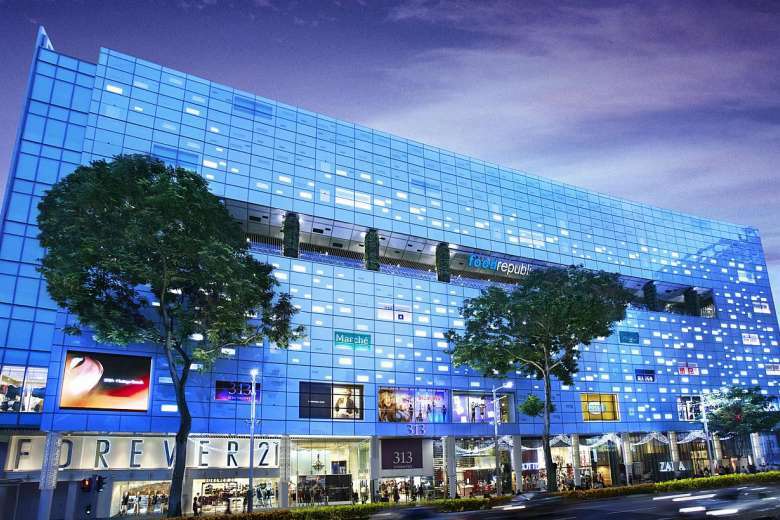 Please register here if you would like to be kept updated on Park Place Residences Paya Lebar.